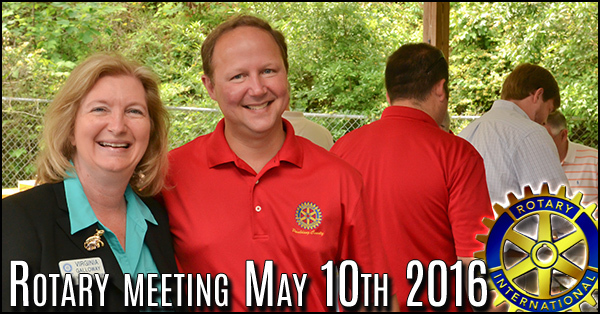 This Paulding Rotary Club meeting took place at the WellStar nursing and rehab facility formerly known as Paulding Memorial. It was a bright day and not to hot as the club members showed up with trucks full of food for the annual cookout. 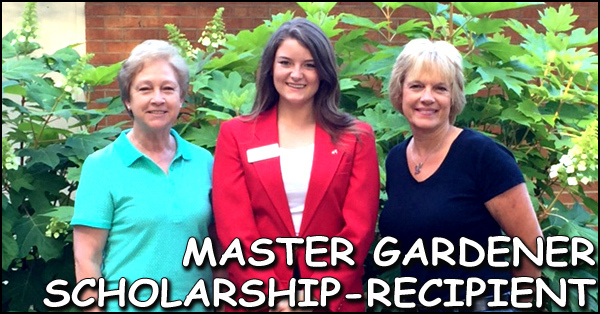 Hannah Rull, recipient of the2016 Paulding County Master Gardener Extension Volunteer Scholarship, recently joined the local Scholarship Committee to accept the award. 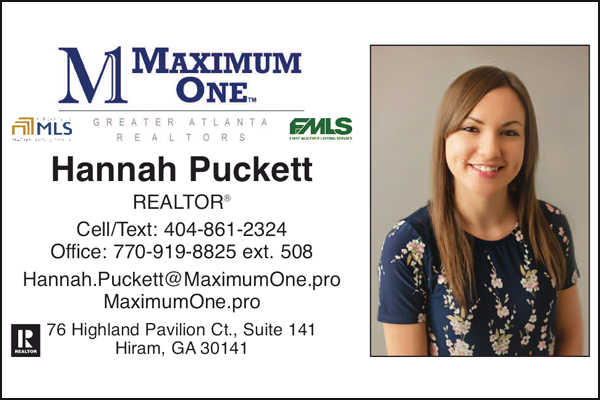 Hannah is a student at the University of Georgia in Athens. 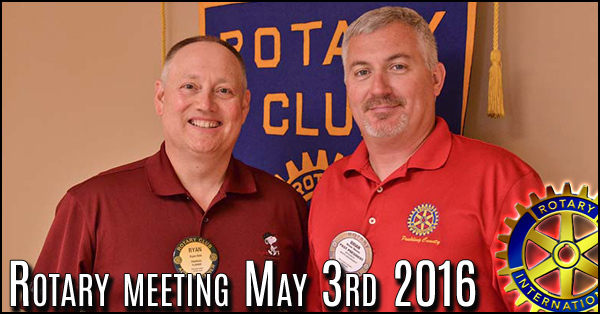 The Georgia Rotary Student Program (GRSP) program is a scholarship program offered to international students between the ages of 18 and 25. The goal of the program is to promote peace through education. 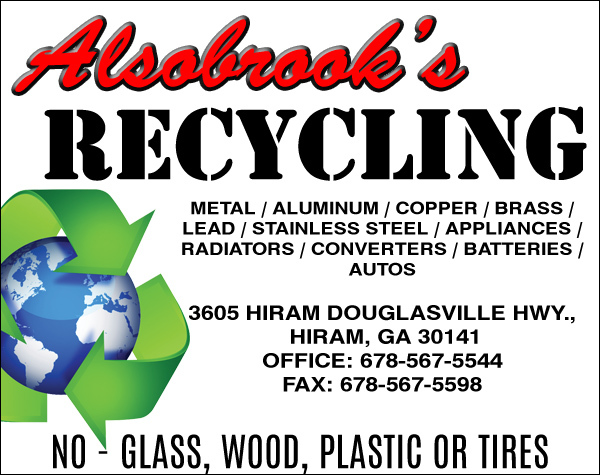 Students are invited to study here in the state of Georgia for one academic year. 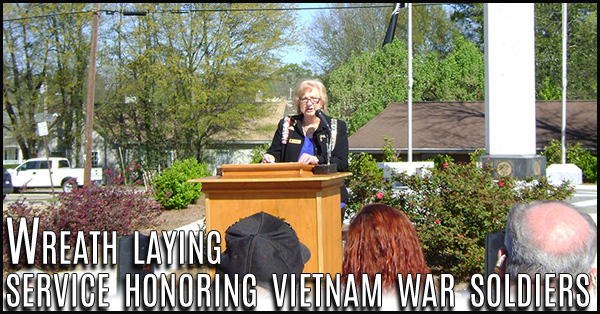 Daughters of the American Revolution of Paulding County held wreath laying service honoring Vietnam war soldiers. The Captain Edward Hagin Chapter, National Society Daughters of the American Revolution held a Wreath Laying Service. Congratulations to the winner of the 2016 PB&J Coloring Contest - Braxton Chandler. 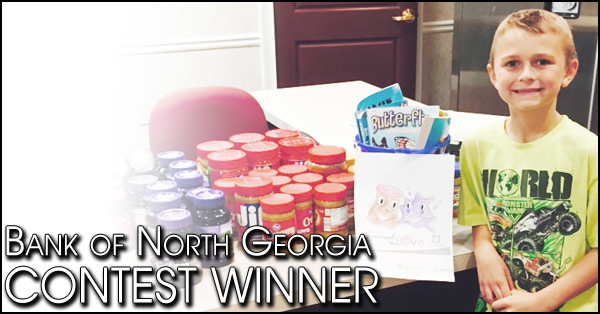 And a BIG Thank you to all who helped us collect PB&J for the Paulding County Helping Hands. 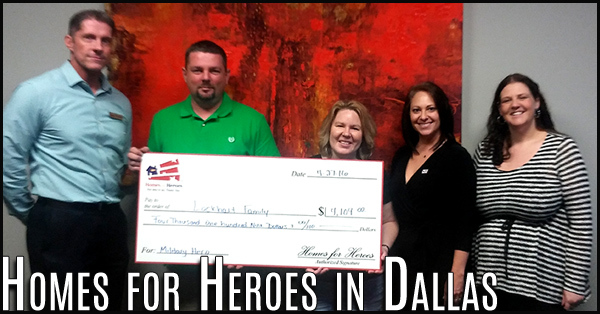 City of Dallas very first Homes For Heroes closing saves a military hero and his family $4,109 when they purchased their new home. 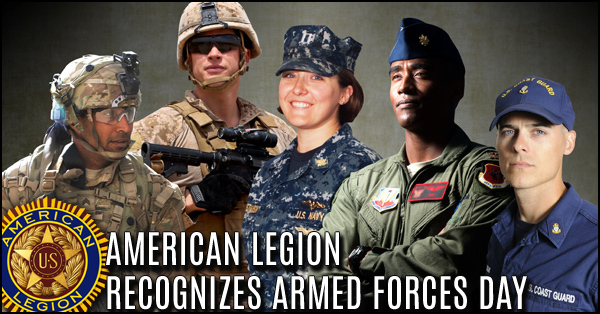 Homes For Heroes provides money back to heroes buying or selling a home. 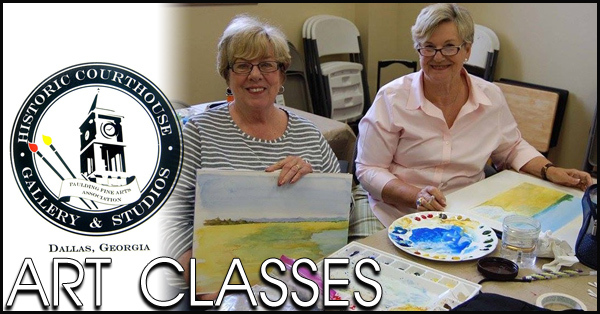 More Art-portunities at Paulding Fine Arts' Historic Courthouse Gallery & Studio: Coming Saturday, June 4th Gary Baughman will be teaching an "Alla-Prima Landscapes in Soft Pastel" workshop. 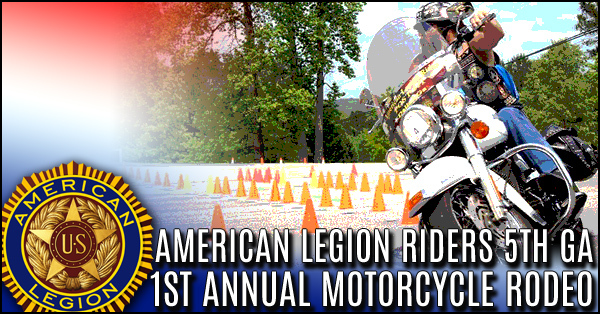 The workshop will start at 10:00am and end at 4:00pm with a half hour lunch break. 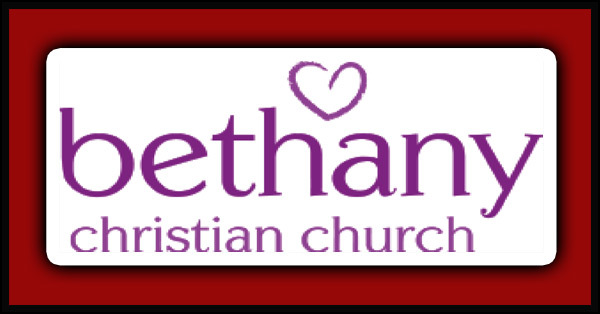 Celebration Sunday May 15th Celebrating 163 years of Bethany Christian Church. 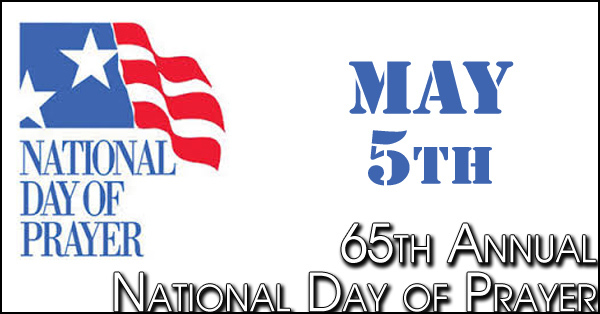 The 65th Annual National Day of Prayer will be observed Thursday, May 5, 2016. 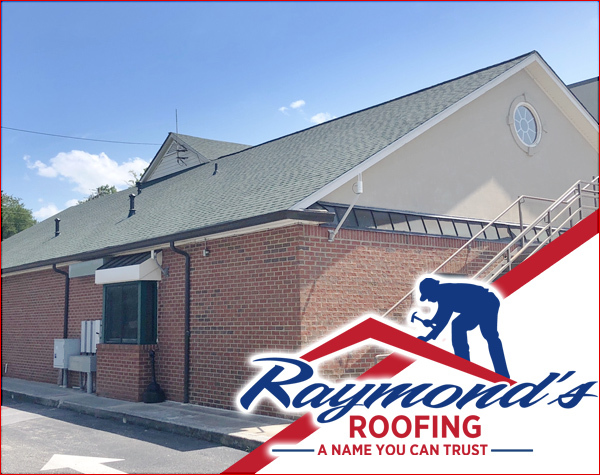 The theme for 2016 is "Wake Up America," emphasizing the need for individuals, corporately and individually, to return to the God of our Fathers in reverence for His Holy Name. 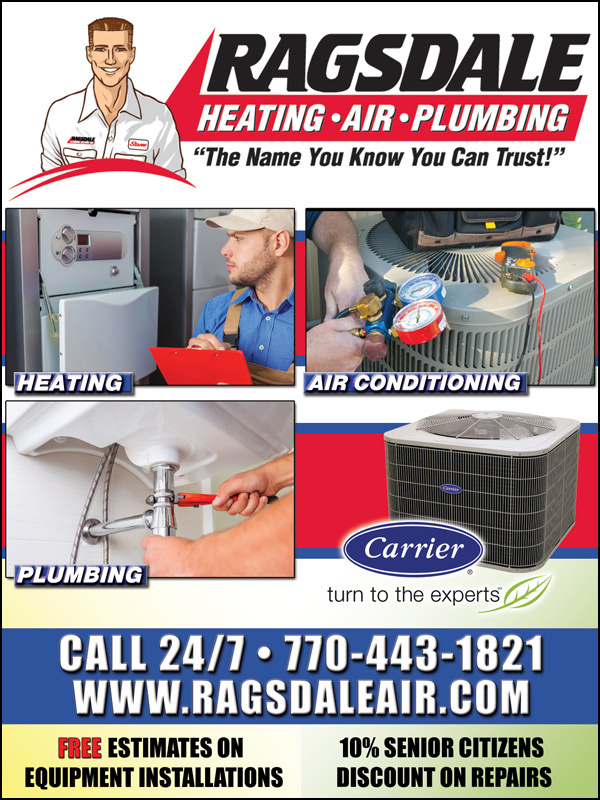 Paulding County Builders Association and Paulding Board of Realtors Golf Tournament was a Great Success! 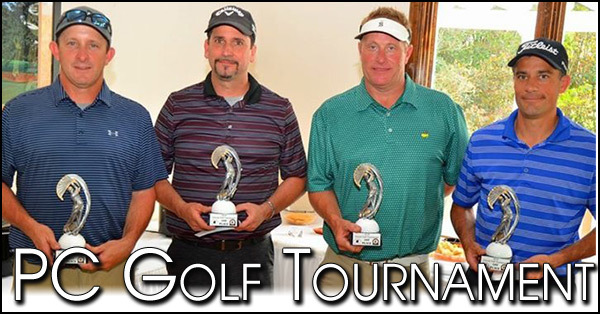 The Paulding County Builders Association and The Paulding Board of Realtors would like to thank all the teams and sponsors who participated in our annual golf tournament on April 19th. 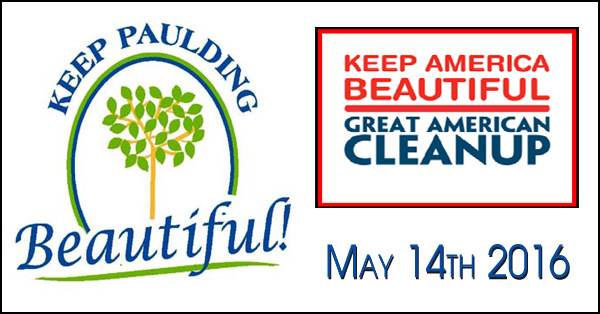 Join us for The Great American Cleanup On May 14, 2016 and help Keep Paulding Beautiful!! 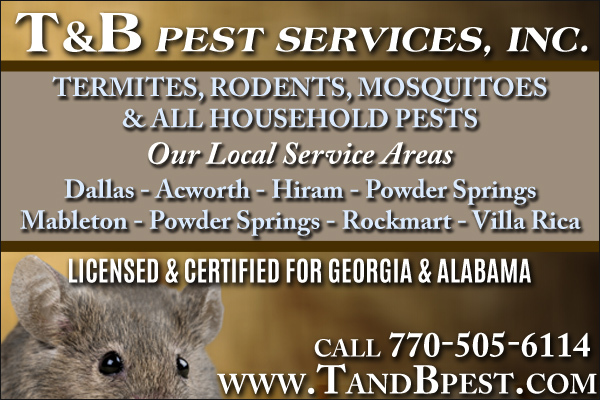 Jim Watts, former long-time Tax Commissioner of Paulding County and Past Master of Dallas Masonic Lodge No. 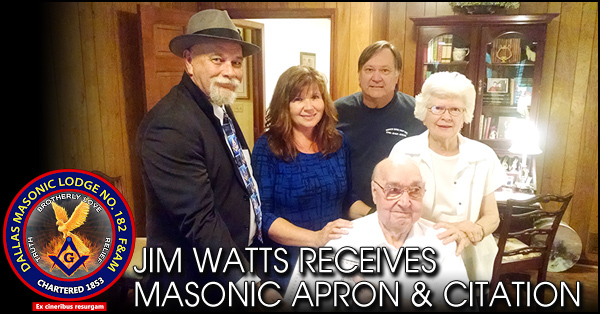 182, receives his 60 Year Masonic Apron and Grand Lodge Citation.